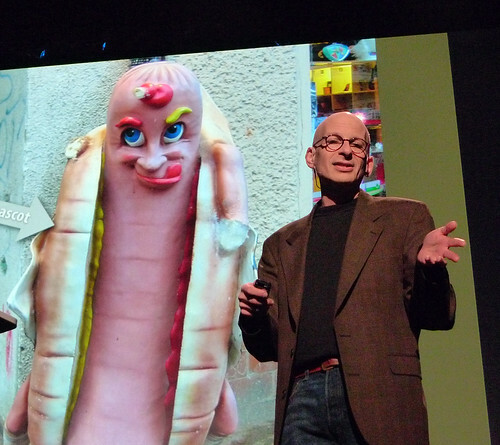 We were hugely fortunate to interview Seth Godin for our podcast this month. We’re huge fans of his work here at SiteVisibility so it was a bit of a dream come true. 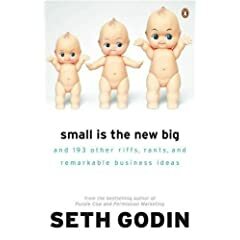 He’s written some of the most important and influential business and marketing books of the last ten to fifteen years, but you don’t have to take our word for it. 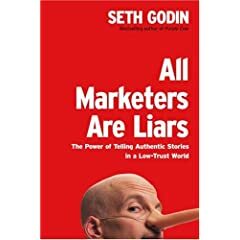 We’ve asked some of the UK’s top internet marketers what their favourite Seth Godin book is and why. You can read their responses below. 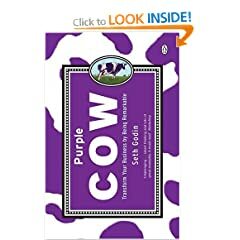 willmcinnes Purple Cow: because the key princple is simple, immediately recognisable and works in the real world. Difference is everything. Thanks Seth. Dixon_Jones “Purple Cow” makes a blindingly obvious point that no small business should ignore. It’s also blissfully short. NicholaStott I recently re-read Tribes. It’s a book that gets a bit of stick for being common-sense. I’d say rather, Seth takes the instinctual and makes it tangible. davidcushman Tribes, (btw. On itunes for free). Almost hypnotic call to action for those of us who give a damn about changing the world niche by niche. ViperChill My favourite book is Tribes. I took 3 pages of notes from the first half alone and know that it will help my business massively this year. Bdecastella Permission Marketing: 11 years on and still relevant. Marketing should be like dating, not pestering strangers for a one night stand. lyndoman Permission Marketing is interesting in the fact it covers the huge social shift in consumer power. RichMillington I would say Permission Marketing. It opened up an entirely new approach to marketing and was written in such a fresh and original style. It gave a term for what most marketers knew, but never discussed. When I began working for the United Nations, they were talking about needing permission to speak with supporters. That’s Seth’s influence. 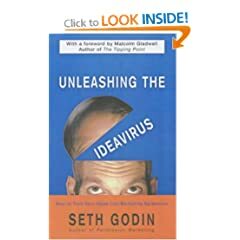 paulreilly ever since Idea Virus (pdf) back in the day, I’ve thought differently about emarketing, swapping the page to the paperback, genius linkbait! 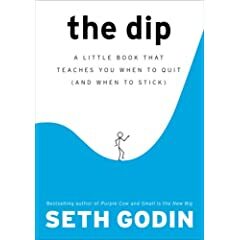 DavidTowers My favourite Seth Godin book is ‘The Dip’. 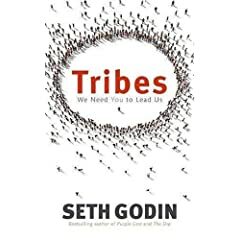 Seth explains why quiting is an important skill and what projects are important to stick at. ismepete This made me think back on all the Dips and Cul-de-Sacs that I have hit, in my personal and professional life. It made me think that there were times that I should have let some things drop earlier than I had the balls to do at the time and it has helped to change my perspective on lots of things; particularly helping me to challenge myself to be the very best that I can be, for everything that I invest time, effort and money in to. Basically it’s a book that “does exactly what it says on the Tin” – it teaches you when to quit, and when to stick! searchpanda Small Is The New Big is the first Godin book that sticks in my mind, and the first one I read. I’d been in search for just under a year when I read it and his blog entries reflected a lot of what I was learning on the job (hello first experiences of link building/baiting) – the easy wins and the just as easy fails. It’s a nice reminder that successful work is generally not rocket science, it’s good old fashioned ideas, inspiration, hard work & a pinch of common sense! 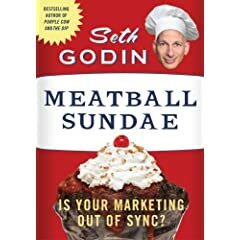 And if you haven’t already you can listen to our interview with Seth here.